How to write Unit Tests for a successful product, with years of legacy code? Use Typemock! 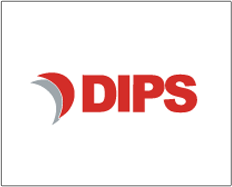 DIPS needed a solution for unit testing their existing code (legacy code), which was not designed with testability in mind. Find out how Isolator enabled them to successfully overcome their challenges.